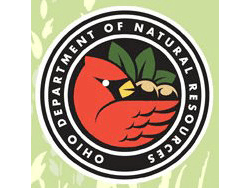 What do you do if you suspect you have a termite issue and you’re located in the Columbus, Ohio area? Termite problems are not something that can be solved with a DIY method—you need to utilize the expertise and experience of a professional termite extermination company to address your particular needs and to find safe, effective solutions. We can work with you to develop long-term treatment plans that are not only going to eliminate your current termite infestation, but also help you avoid future problems. By contacting Stryker right away, you’re going to be able to take advantage of a cost and time-effective solution to your termite problem that’s going to protect your home, your family and give you peace of mind. Termites tend to be a pest that goes under the radar until it’s often too late. Here are few tips on what to looks for if you think you've got a termite infestation. One of the most common ways to discover you have a termite issue is by discovering bits of hollowed out wood, generally located around the perimeter of your home and your home’s foundation. If you can't visibly see a place where termites have eaten through the wood, another red flag occurs when you tap on wood and it sounds hollow. Tunneling around the mud or dirt that surrounds the walls of your home can indicate a termite problem. Typically these tunnels are approximately the size of a standard pencil. Not all termites are the same. There are two primary classifications—drywood and subterranean termites. However, Ohio residents only need to look for eastern subterranean termites. 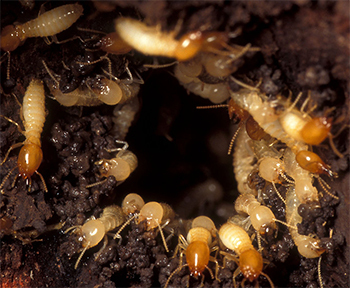 Eastern Subterranean Termites typically create their homes in mud and dirt, and then use tunnels they create to go above ground for their food sources. Drywood Termites are the pests that tend to make their home in your home, from the walls to the furnishings. problem unexpectedly, when their home is undergoing a renovation, or if they’re in the midst of selling their home. If a termite infestation occurs in your home, and particularly if it goes untreated, the results can be incredibly detrimental. Termites can do everything from chewing through furnishings, wood floors and interior items, to chewing significant portions of your home’s foundation, destroying its structural integrity. There’s also the potential for damage to occur in ceilings and walls as a result of termites. This is not only troubling for a home’s residents, but may also affect the resale value of your home. 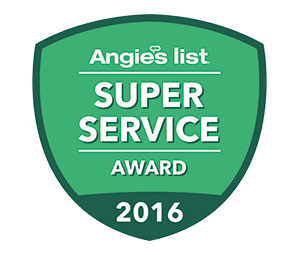 The price was reasonable and the service was prompt and efficient.